River Blades Skating School would like you to join in the fun at their 9th Annual Skate with Santa event! Students of River Blades Skating School will be performing at 5:15 PM to your favorite holiday tunes. 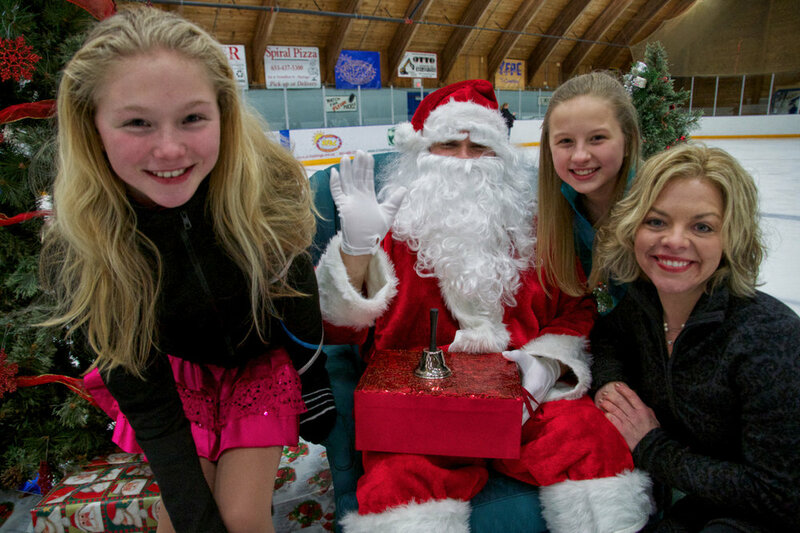 Immediately after the performance we invite everyone to join us on the ice to skate with Santa Clause! There will be prizes, cake, games and a ton of fun! 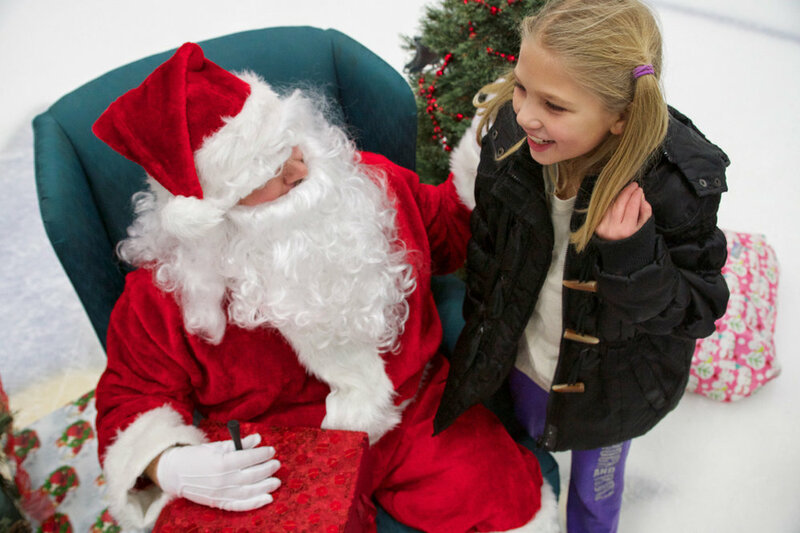 Bring your camera and get your photo taken with Santa!